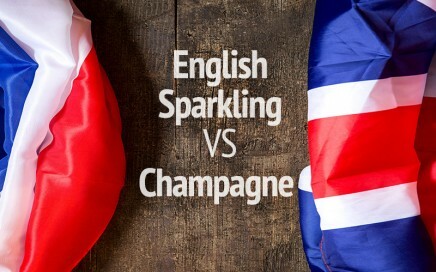 It’s England VS France in an English Sparkling and Champagne blind tasting extravaganza. 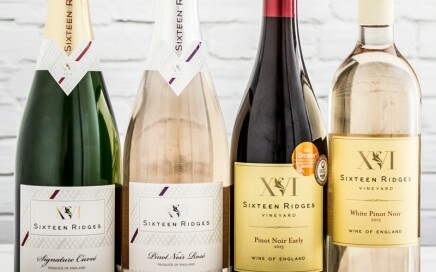 An introduction and tasting of the delicious still and sparkling wines from Sixteen Ridges in Worcestershire. 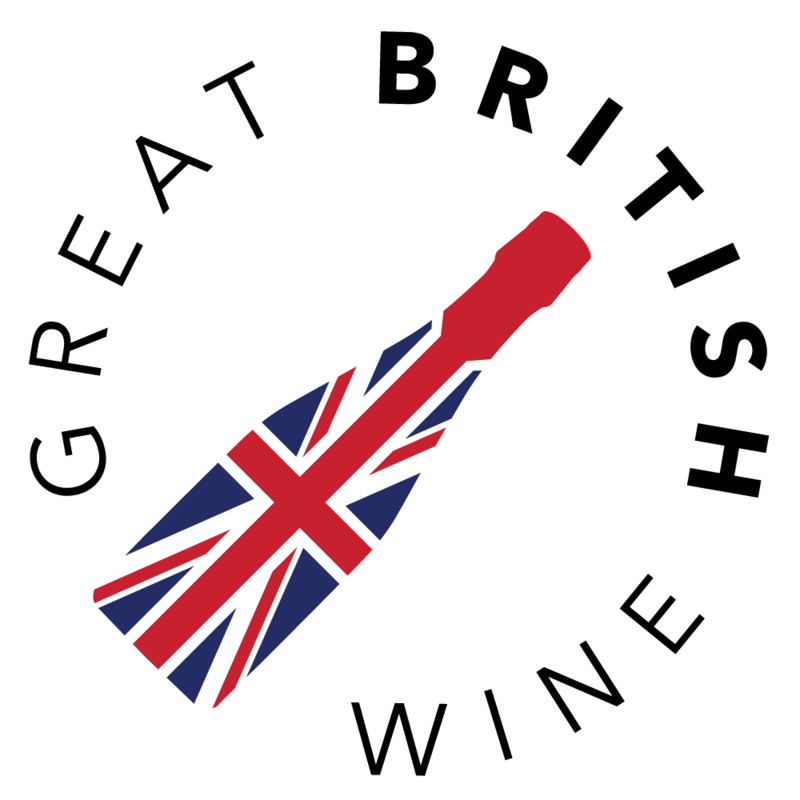 @oxneyestate Classic 2015 with prominent Pinot blend elegance & low dosage, really developing well. 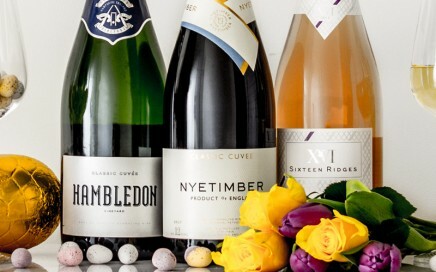 @AlburyVineyard Classic 2015, again Pinot dominant, led to a very pretty & balanced wine. 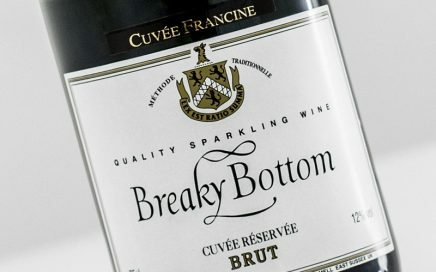 A rare Cuvée from Breaky Bottom that combines all four grapes grown on the estate, this remarkable wine still has plenty of life in it yet! 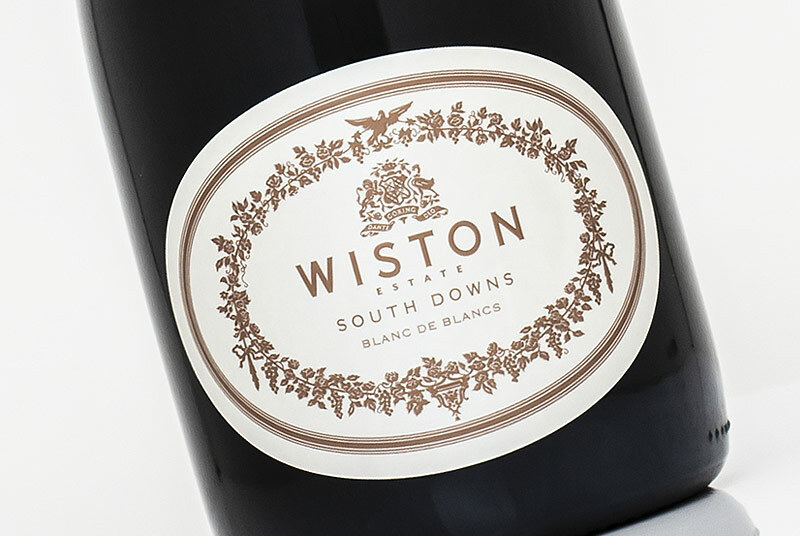 A classic blend from Breaky Bottom, combining rich weight & silky textures with citrus cut through. 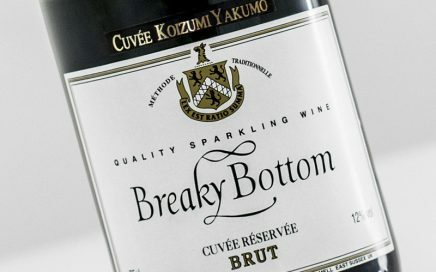 Precise acidity with a surprising weight to support, this is another superb Seyval sparkler from Breaky Bottom.